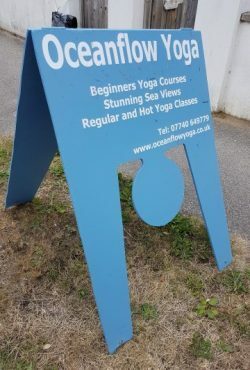 If you are lucky enough to be travelling down to this beautiful part of the country then you are very welcome to come along and practice here at Oceanflow Yoga, you don't need to be a member. Whether you have a regular practice or simply want to try yoga out for the first time, we have the classes for you. One thing you will notice about our studio is the friendly, welcoming, laid back vibe of the teachers and students. 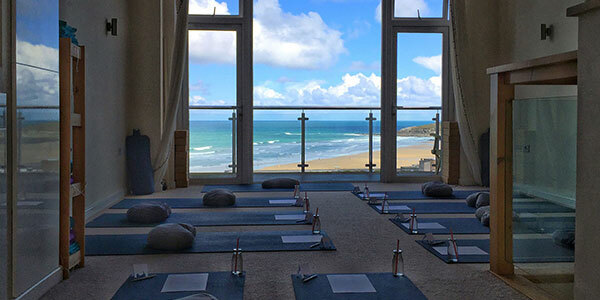 Oceanflow Yoga is a must go to studio whilst visiting Cornwall and we have the views that don’t disappoint. 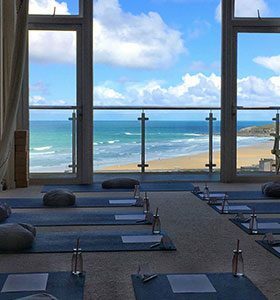 Voted “Best Yoga Studio in Cornwall” in 2016, 2017 and 2018, you know that you are in great hands! This page is a quick heads up to give you some insider knowledge that will make your visit to the studio even more pleasurable and hopefully prevent that last minute panic of running late or not being able to find us. Our studio is slightly unique in that we ask everyone to book their spots beforehand. This is because we do get busy and we want to make sure we don’t have to turn anyone away through lack of space. Our advice is to get your classes booked as soon as you know your travel dates (up to one month in advance) as this will ensure you can get into the classes that you want. We operate a three hour cancellation policy meaning that if you give us less than three hours notice or don’t show for a class, we do still request that you make payment for that class in full. This is by far the simplest way to book onto classes. You can find a link to both the android and Apple version if you scroll down to the footer at the bottom of this page. If you don't have a smart phone you can also book through the website on a computer and if you don't have access to the internet then feel free to give us a ring to book your classes. Scroll to the bottom of the page to find our number. If you are tempted to give hot yoga a try whilst you are visiting then please take the time to read our Hot Yoga Page. 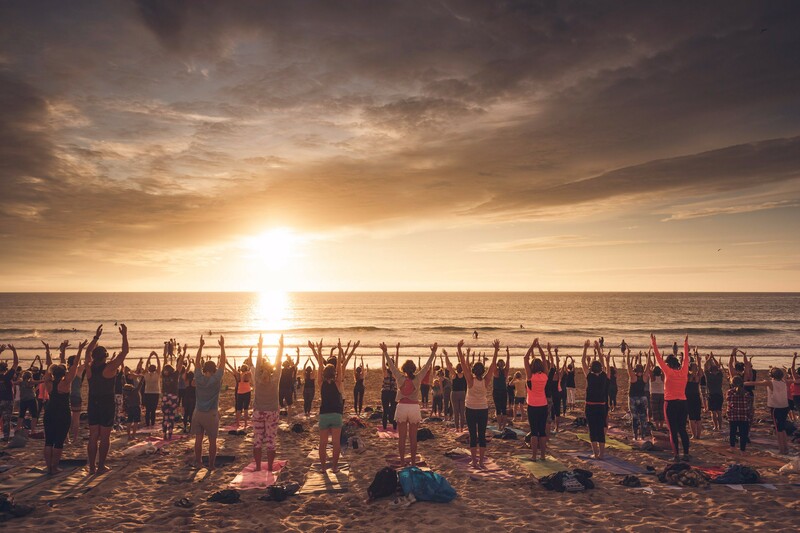 Hot Yoga really is a fantastic practice and there are a few tips and tricks listed in the link which will ensure that you get the very most out of your experience. We look forward to meeting you and if there is anything we can do to help your visit run smoothly then please don't be afraid to get in contact. We are a really friendly, helpful bunch here at Oceanflow Yoga!